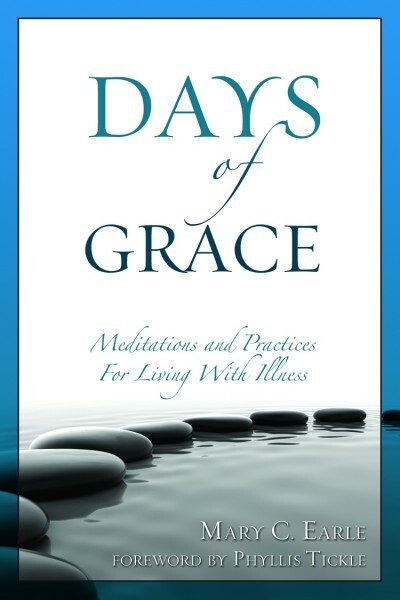 In this two item set of the book and audio book of “Days of Grace”, embark with author Mary Earle on a pilgrimage through the psalms, where God invites you to grow into a deeper understanding, compassion and generosity when it comes to living with illness. With thirty brief meditations — each offering a line from a psalm, a reflection, a short prayer, and a suggested spiritual practice — this book will offer comfort and grace, and the beginning steps into a new way of life. Categories: Audio Books, Books, Mary C. Earle.